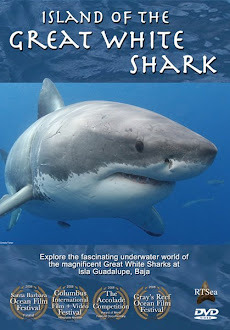 Shark Diver : Shark Diving : Swimming With Sharks: Wanna join us on a film expediton to visit the Great White Sharks at Guadalupe Island? 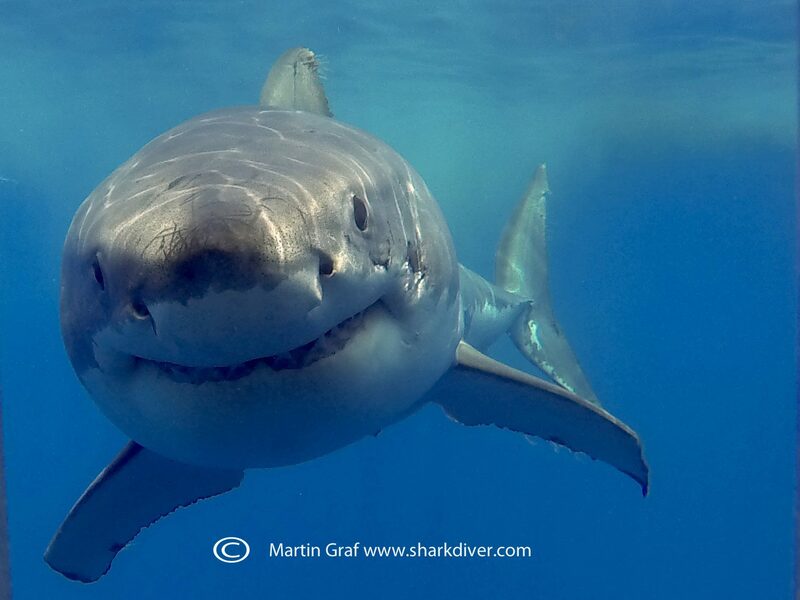 Wanna join us on a film expediton to visit the Great White Sharks at Guadalupe Island? Join Shark Diver and Emmy award winning underwater cinematographer Peter Kragh at the peak of Isla Guadalupe's shark season, to learn about the many facets of underwater documentary film making. Whether you are just an amateur or an emerging filmmaker, this is an opportunity to get some expert tips to improve your videos and, of course, see some of the greatest sharks in the world. Peter is intimately familiar with sharks. 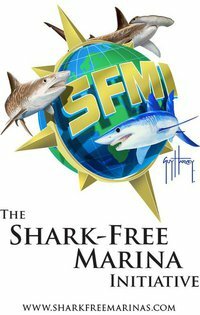 He has filmed everything from little horn sharks to whale sharks and great whites and worked on many Shark Week episodes. He will be there to help you improve your photography skills and experience. There will also be screenings of some of Peters work. With all his diving experience from around the world, Peter can also help you find that "secret" location for your next diving adventure. Here is a short video, showcasing Peter's work. Demo Reel 2014 from Peter Kragh on Vimeo. As a professional cameraman for over 10 years, Peter has worked on well known BBC and National Geographic projects like Blue Planet, Planet Earth, Life and Secret Life of Predators. In 2013 he won an Emmy award for outstanding cinematography on the Nat Geo series "Untamed Americas". He has also worked on multiple Imax films: Deep Sea 3D, Hubble 3D, Under The Sea 3D, and Journey to the South Pacific 3D. With all his experience filming both underwater and topside, you are sure to learn a lot from Peter. This is a unique opportunity to both improve your filming skills and have an experience of a lifetime, coming face to face with the Great White Sharks at Isla Guadalupe. Come join us and Peter on either September 4-9 2015 or September 9-14 2015 for a trip of a lifetime. Cost is $3,300 for a 5 day live aboard trip, leaving from and returning to San Diego. I hope to see you this in September. The "baddest" shark at Isla Guadalupe?